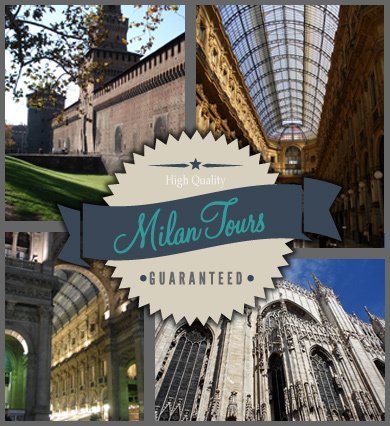 During you stay in Milan we will offer your some interesting tour accompanies by an English speaking driver. He will pick you up at your hotel or wherever you prefer, and he will drive you to the most interesting and beautiful places of this area. You can ask for half day or full day sightseeing tours, to visit fantastic and charming places close to Milan, such as Verona and the Garda Lake, the Como Lake, the city of Bergamo, the Cinque Terre, or you can make shopping in the most famous street of the international fashion in Milan. You can also reach the most famous fashion outlet in Europe, such as the Serravalle outlet, or the Foxtown outlet in Switzerland. Email us for suggestions or for any information about your trip to Milan. Contact us for a customised tour.